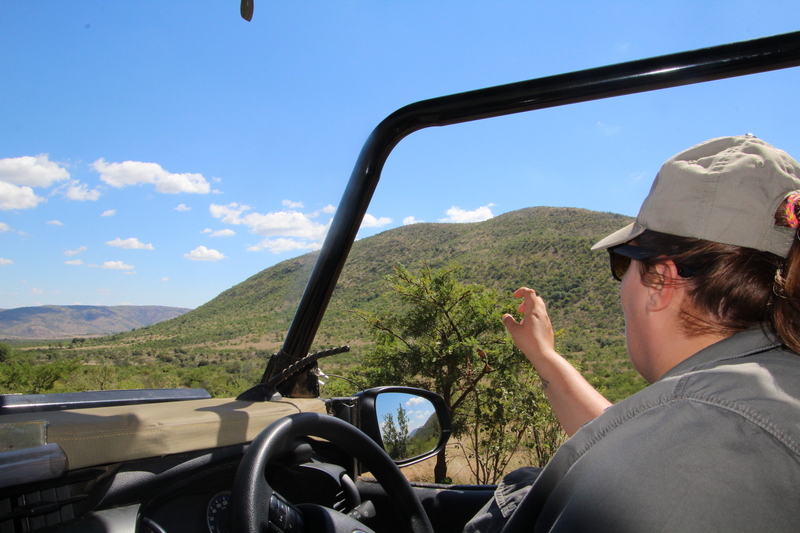 Day tours to Soweto, Johannesburg and Pretoria and safari tours to Kruger and the Pilanesberg Game Reserve. Saba Lodge is your first taste of the spirit of Africa. Its warm and welcoming atmosphere sets the perfect tone for an exciting and fascinating tour of our beautiful country. 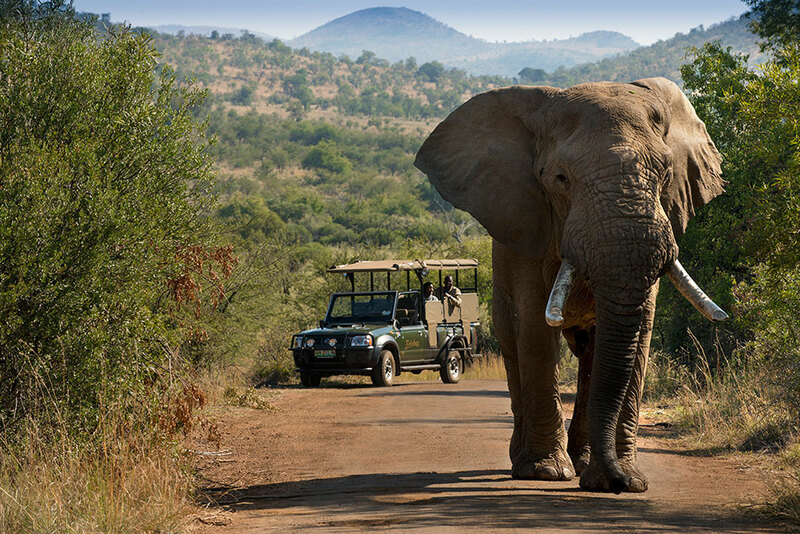 A tour of South Africa promises magic and mystique and a stay at Saba Lodge is your gateway to the major attractions and iconic destinations. 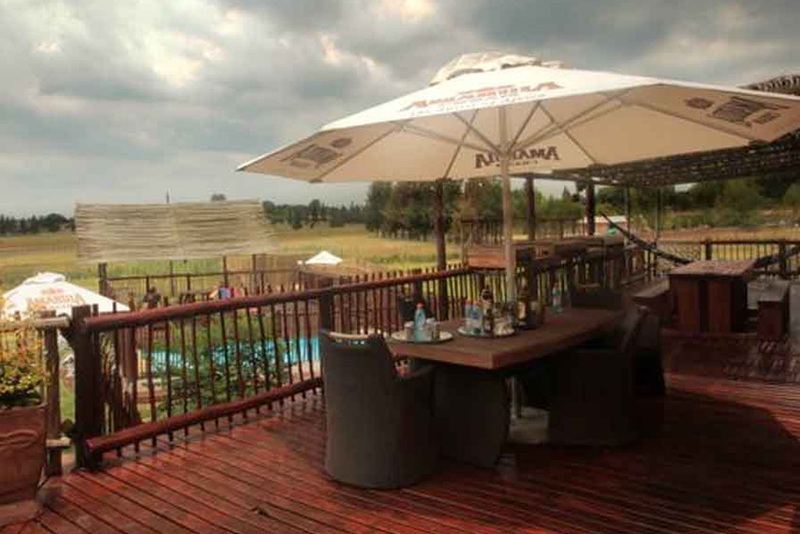 Our guest lodge is located in a park-like setting in the heart of Benoni in South Africa’s economic hub, Johannesburg. We’re a short 15-minute drive from OR Tambo International Airport and daily shuttles to the airport are available at no extra charge. 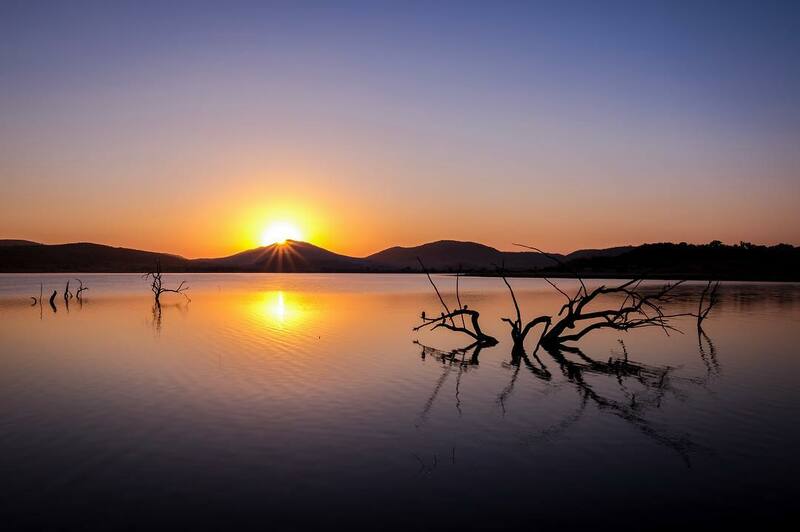 Saba Lodge is geared for international travellers and is the gateway to the many iconic attractions in Johannesburg and Pretoria, and safari tours to the Kruger National Park and Pilanesberg Game Reserve. These are arranged through a leading tour operator run by the owner. Saba Lodge is popular as an affordable option for accommodation in Johannesburg for business people; with free uncapped fibre optic Wi-Fi available throughout the lodge and modern facilities for business meetings and private functions. Enjoy an idyllic stay in a beautiful garden setting which is a welcome respite from the hustle and bustle of the big city. 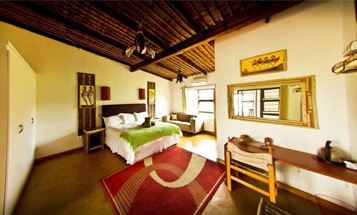 Saba Lodge has been refurbished where a warm safari-style theme merges seamlessly with modern, stylish touches. 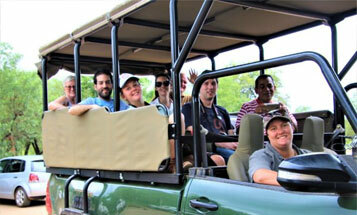 Please note that any tour or safari booked through Viva Safaris do not qualify for any discounts or specials. 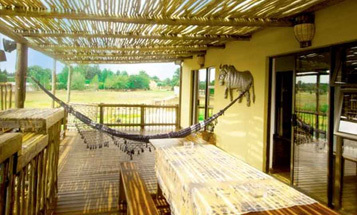 Saba Lodge is geared for international travellers and is the gateway to the many iconic attractions in Johannesburg and Pretoria, and safari tours to the Kruger National Park and Pilanesberg Game Reserve.